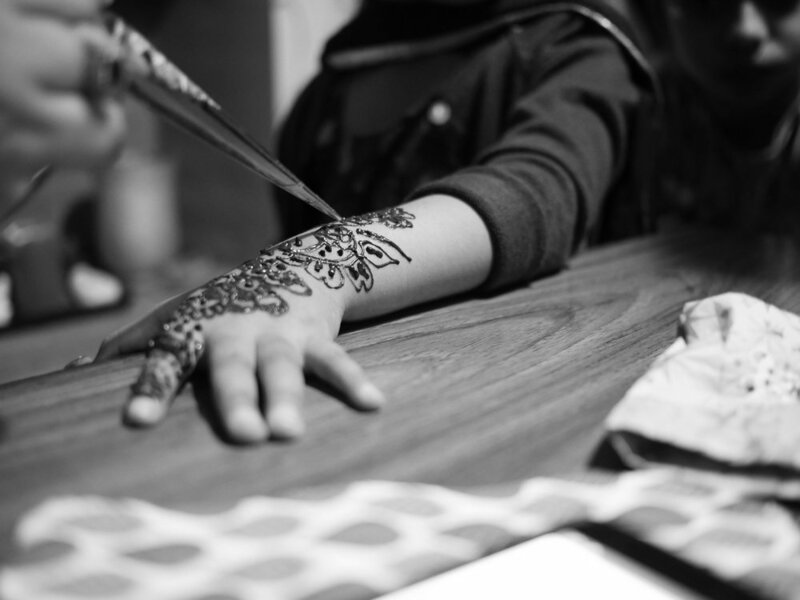 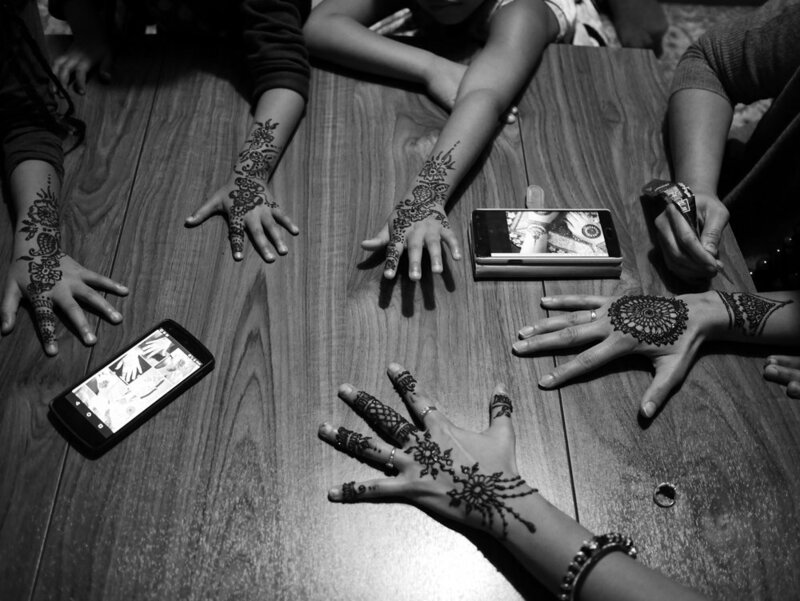 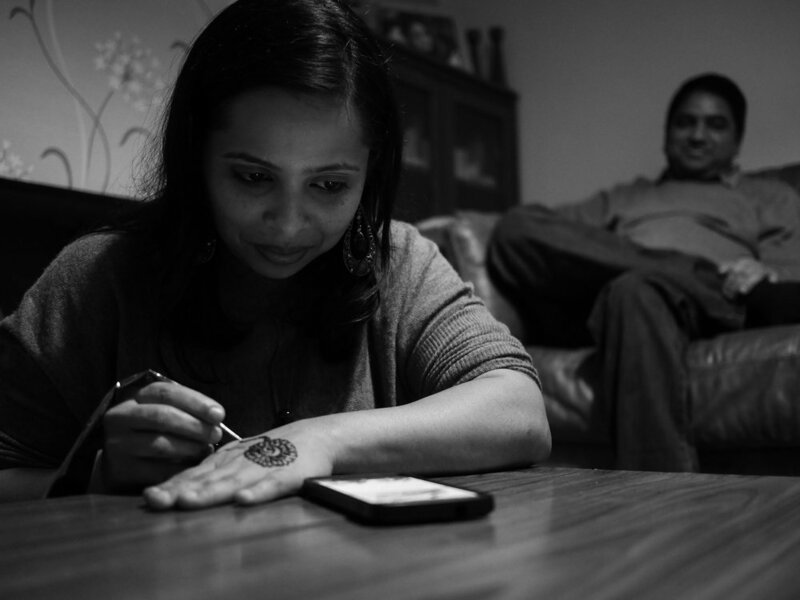 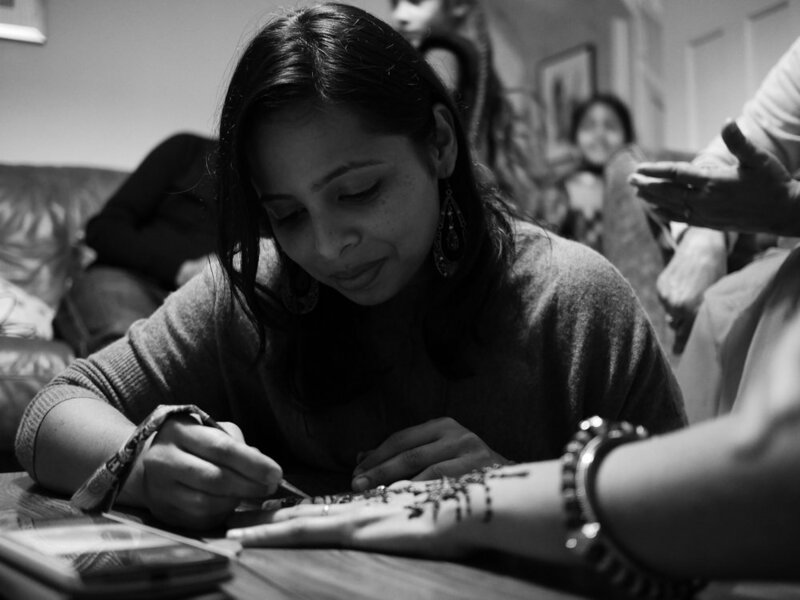 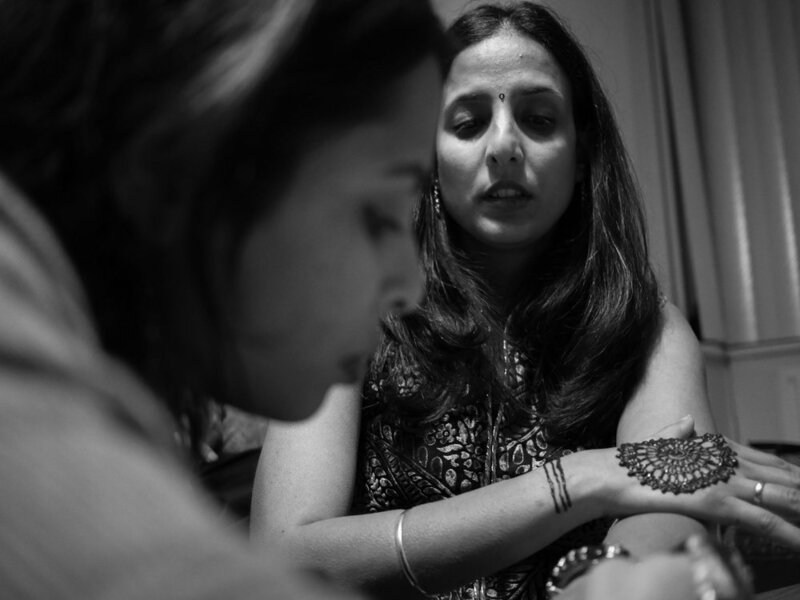 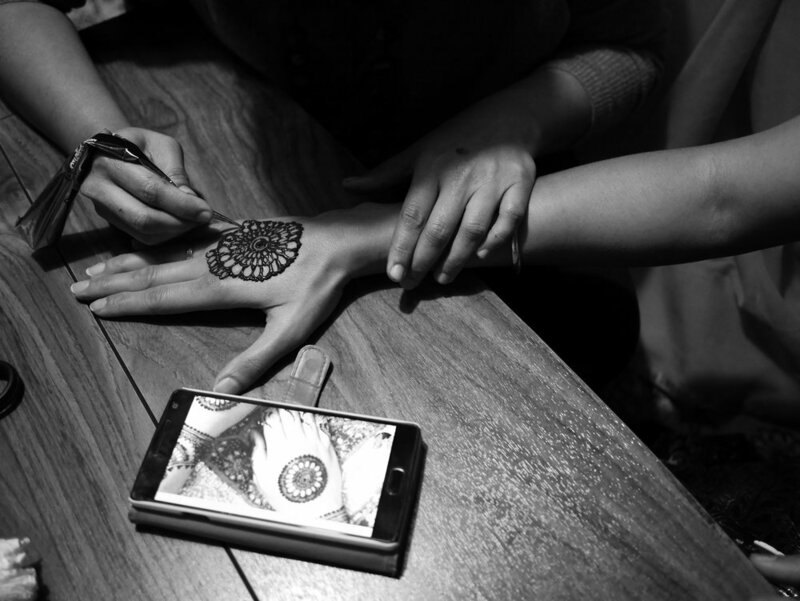 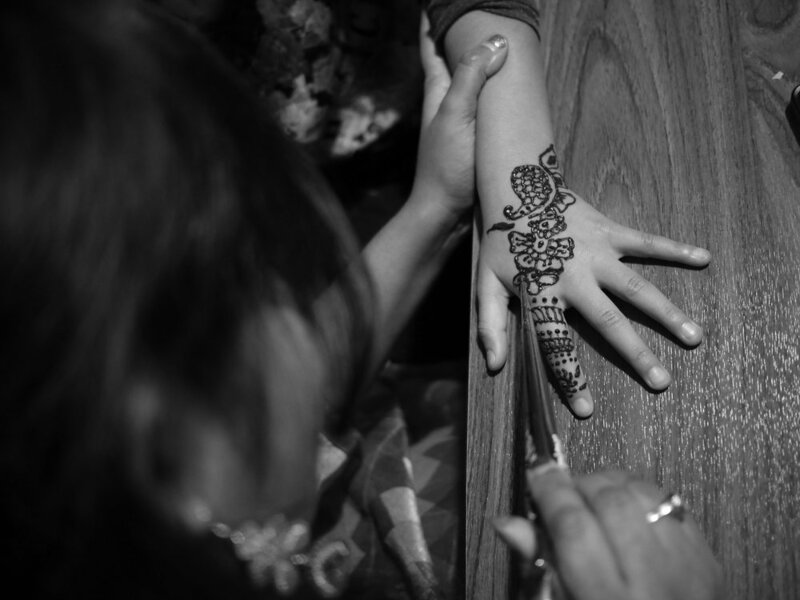 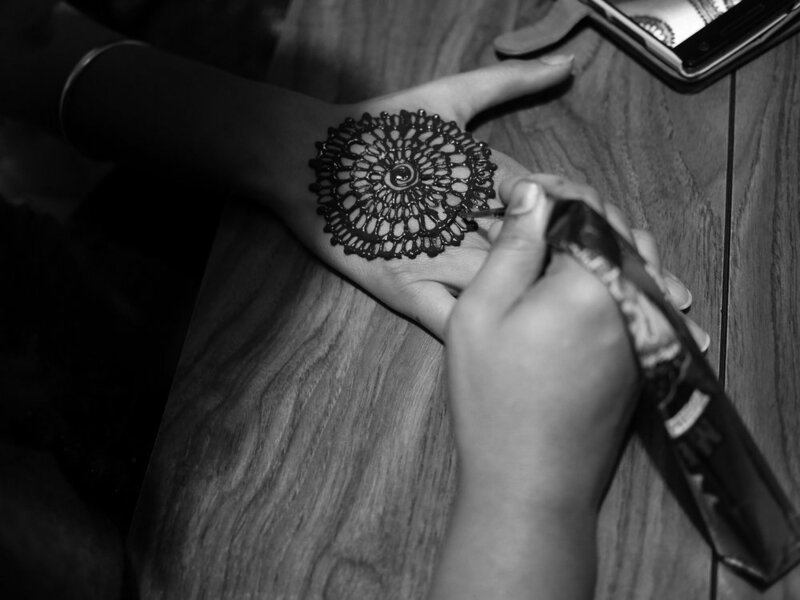 Mehndi (Henna) - A personal photo essay by Gagan Sadana. 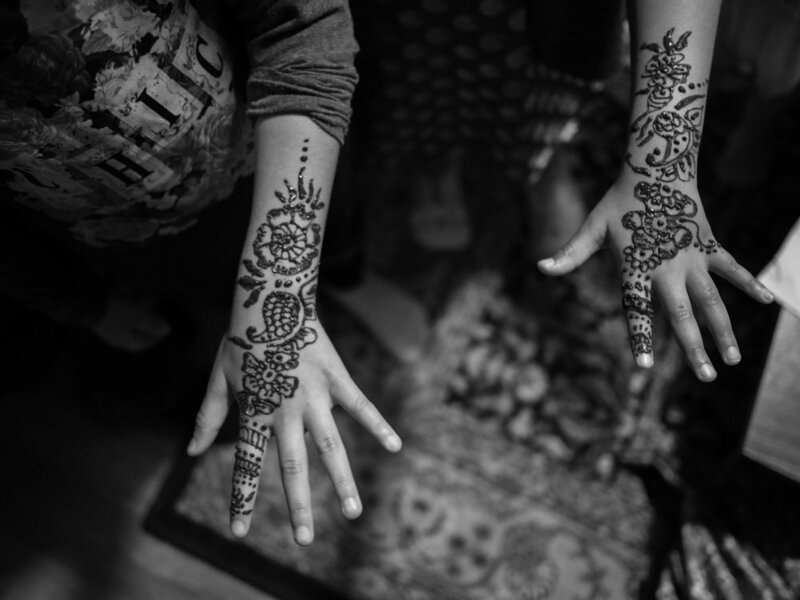 Henna adorns the hands; but gives life a new colour. 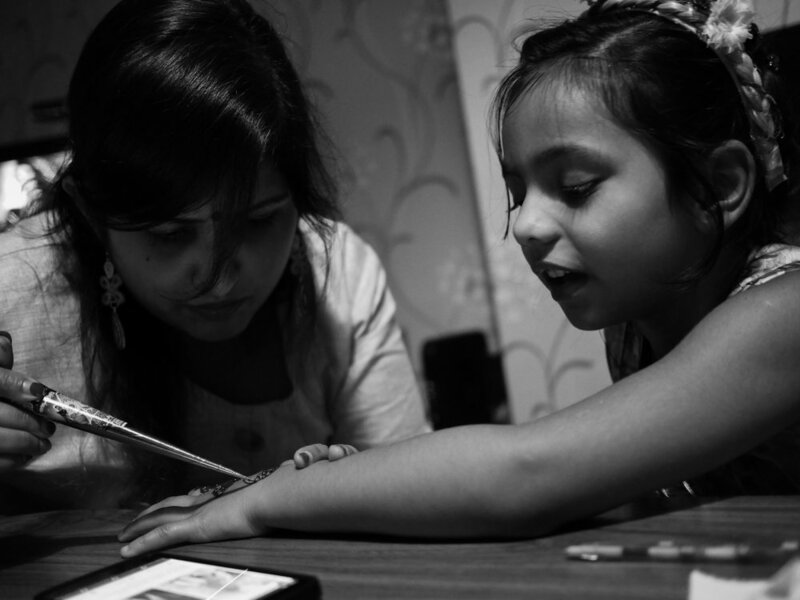 A personal photo essay capturing the time spent with family and friends on the festive occasion of Diwali. 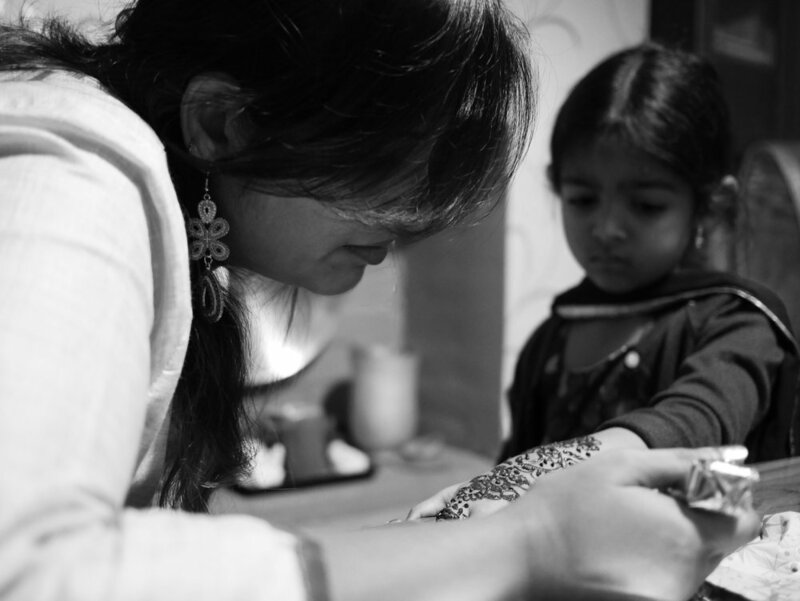 Thank you for taking time to view the photographs. 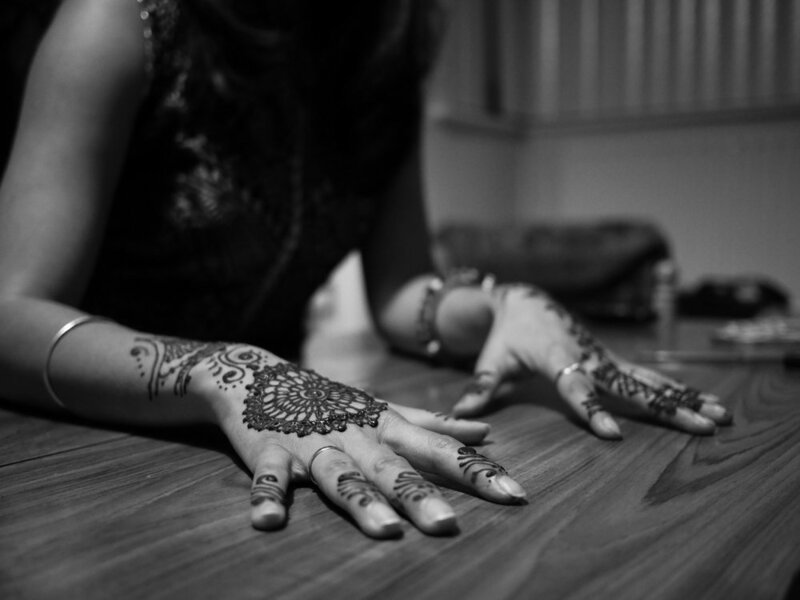 I would love to hear your thoughts about this photo essay, so please leave your comments below. 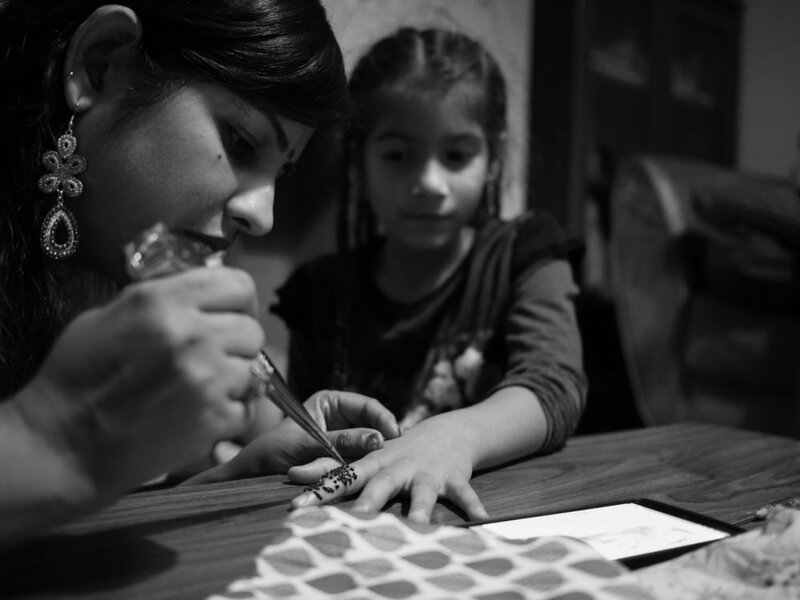 If you liked the photo essay, please share.